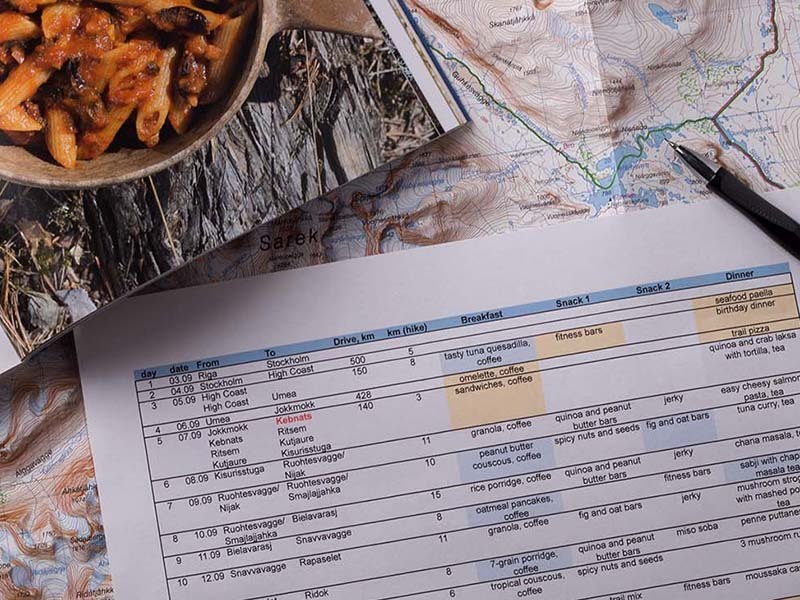 Considering "what you are going to eat" is an important part of preparing for a multi-day trip in the wilderness. 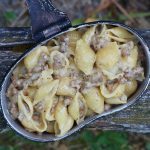 Well-balanced, carefully planned food will allow you to enjoy quick, easy, great tasting and nutritious meals on the trail. Know how to get your food arranged from our step-by-step guides.